Enter the code for any producer to determine the equivalent itpstyli item. If an equivalent can't be found please call and we will do an off-line search for you. 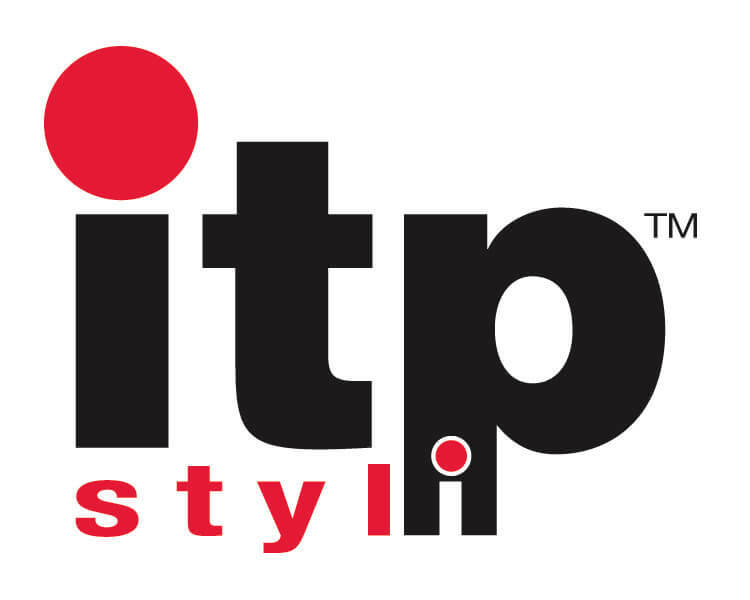 itpstyli stocks over 1,200 standard styli and accessories for CMM, machine center and gear measurement equipment. Search by itpstyli or other manufacturer part number (above) or by selecting the general part category below and the subsequent dimensional filtering. We offer multiple methods of searching for what you need. If you have a part number from itpstyli or another manufacturer, you can enter it into the search field above. If you want to browse by category or filter by product specifications, begin by selecting a category below. Micro-styli to extended base for high accuracy, M2 through M6 for all CMM brands. Wide selection of materials for base-stem-sphere, including titanium, stainless, carbide, ceramic, carbon fiber, Ruby, SiNi, and Zirconia. Star styli in every major configuration for all Renishaw and Zeiss probing systems. Cylinder styli in ruby, ceramic and carbide construction help maximize dimensional collection for sheet metal applications. Precision spherical styli in high quality ceramic construction. Holders in all major thread sizes M2-M5 in Stainless and Titanium. Adapters to convert from one thread size to another, for all thread combinations from M2 through M6. Accessories including assembly wrenches, adapter plates (Zeiss style), cubes, knuckles, screws, etc…for all of your assembly requirements.